With over 104 million international arrivals in 2015 and an average growth of 8%, South-East Asia’s travel and tourism industry has incredible potential to help generate growth, create jobs and enable regional development. But which countries are best positioned to benefit most from the industry? 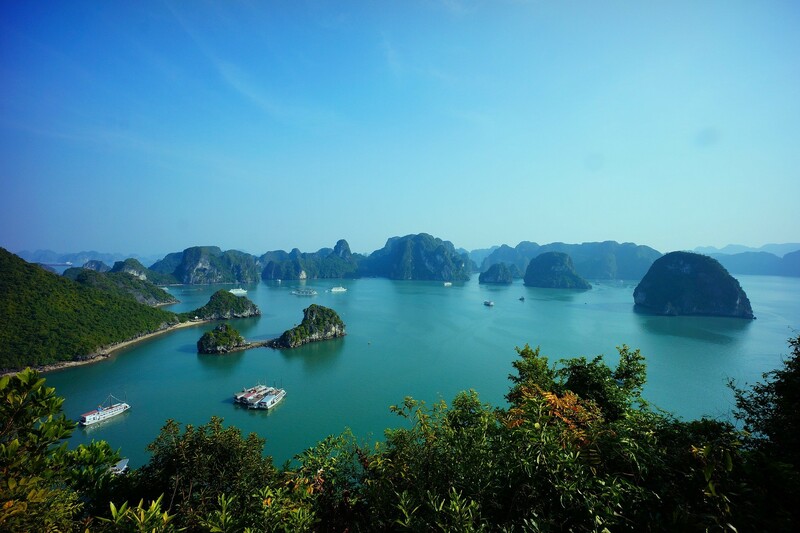 You might not be surprised to find out that beautiful natural sceneries like Halong Bay and iconic cultural landmarks like Angkor Wat aren’t the only factors that determine whether a destination is competitive. Every year, we release the Travel and Tourism Competitiveness Report, which ranks countries based on a range of policies in place to enable the sustainable development of the sector. The report looks at factors such as how easy it is to do business in a country, specific travel and tourism policies, infrastructure, and natural and cultural resources. So which are the most competitive countries in South-East Asia? And more importantly, what do they all have in common? The majority of nations in the region rely on rich natural resources and good prices to appeal to tourists. They also tend to be internationally open, through their visa policies. Governments in the region realize the strategic role tourism plays in creating jobs and support the sector proactively. Still, a large infrastructure (air, road, tourism service infrastructure) and ICT readiness gap remains between the most advanced in the sub-region, especially Singapore and to a lesser extent Malaysia and Thailand versus the rest. At the same time, a handful of countries in the area continue to have declining security perceptions resulting from political developments in recent years, leaving tourists with a sense of unpredictability. While the best-performing countries have many features in common, they each have their own specificities that set them apart. Looking at the results, you’ll see that Singapore leads the way, ranking 13th globally. It excels in 8 of the 14 pillars thanks to its strong business environment (2nd), safe and secure environment (6th), capable human resources (5th) and world-class air transport infrastructure (6th). Singapore is also the most open economy in the world, which is supported by extremely strong travel and tourism policies (2nd). 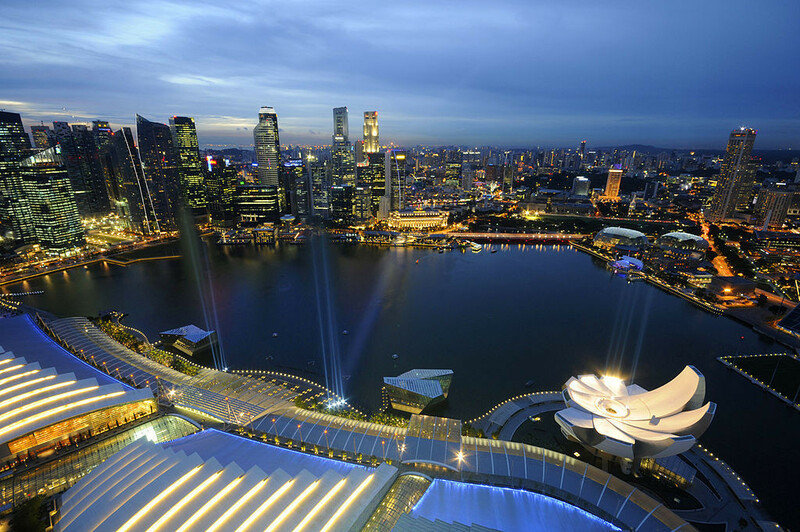 To continue enhancing its competitiveness, Singapore, should focus on enhancing its limited digital marketing and online presence to increase interest in digital demand on both natural and cultural resources associated with Singapore. Malaysia took the second regional spot, ranking 26th globally. 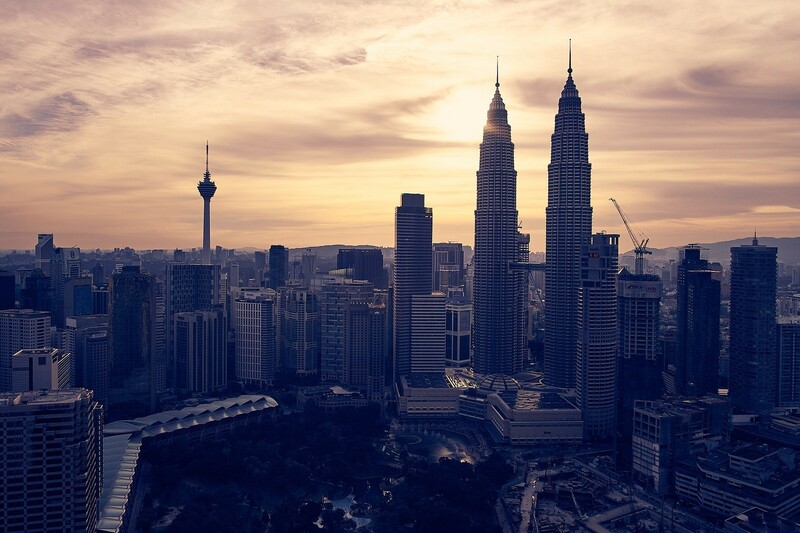 While it dropped one position in the rankings, Malaysia effectively improved its performance in absolute terms, rising from 4.41 in 2015 to 4.50 in the current edition of the report. The country continues to be an attractive destination thanks to its price competitiveness, its strong air connectivity and its beautiful natural resources. Malaysia has made big improvements in its ICT readiness (up 15 positions), its tourism service infrastructure (up 22 positions) and in opening up to the world (up 11 positions). To further enhance its competitiveness, the government could further prioritize the travel and tourism industry (55th) and invest in the development of its cultural resources and business travel, while addressing environmental sustainability (123rd) and preserving its beautiful natural environment. Vietnam made significant progress, rising eight places in the global rankings to reach 67th position. The country, which is already endowed with exceptional natural and cultural resources, has significantly benefited from improvements to its human resources and labour market. Vietnam has also made exceptional improvement to its ICT capacity and usage (up 17 positions). Still, Vietnam could better seize the momentum by focusing more on its environmental sustainability policies. The lax regulations, high levels of emissions, deforestation and limited water treatment are depleting the environment and should be addressed, perhaps at a multilateral level, to build the foundation for a more sustainable development of the region. 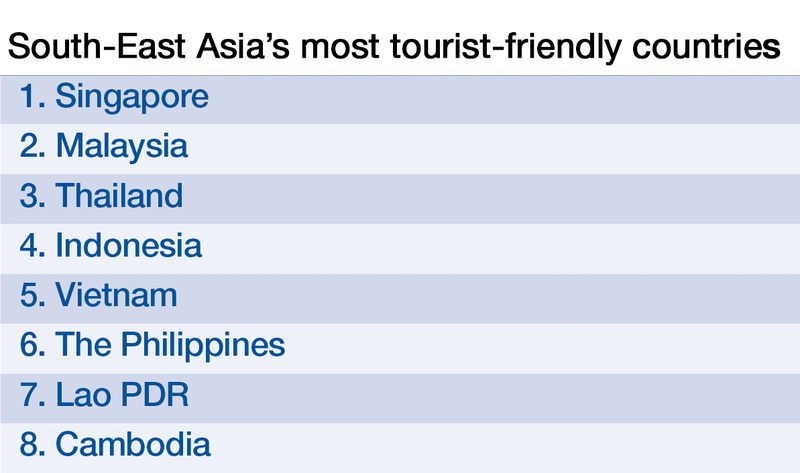 How can we encourage travel and tourism in ASEAN?